Huge price reduction! Motivated seller! 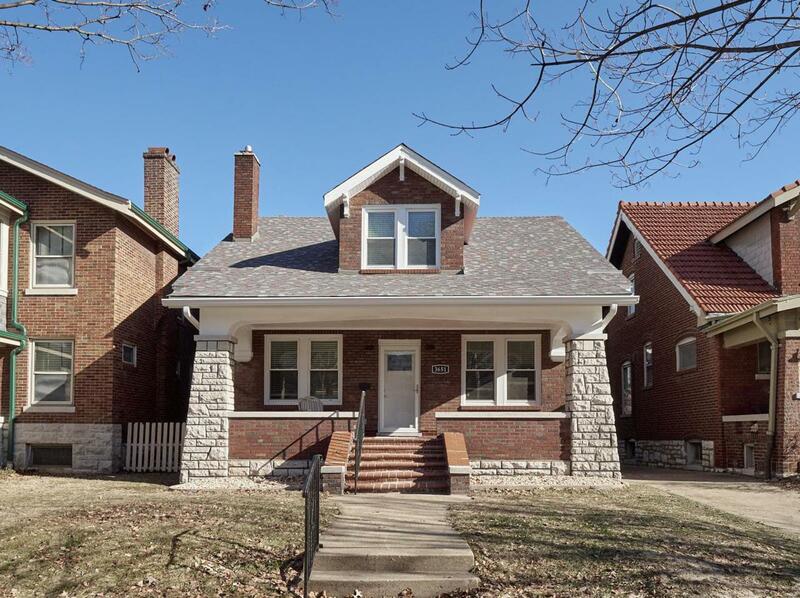 1.5 story charmer located on beautiful tree lined divided boulevard street in sought after Holly Hills! 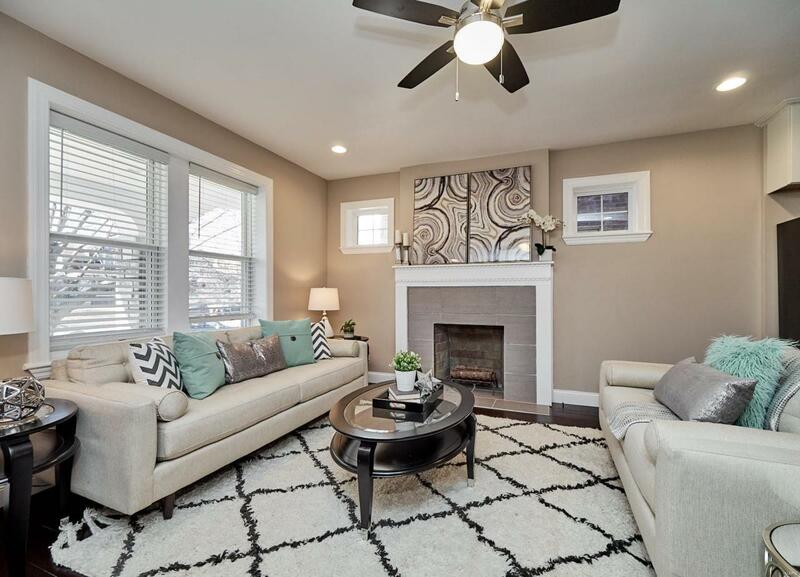 This immaculate, professionally redone home could be compared to New Construction. Home has been gutted down to the studs and re-designed with open concept living spaces and stylish finishes, you'll enjoy a perfect setting for relaxing and entertaining. Open Floor plan is unlike others in this area. 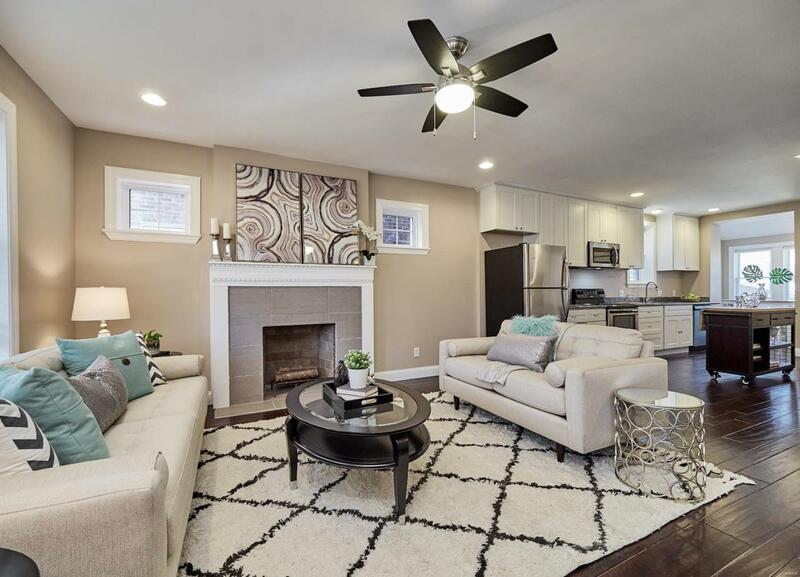 Beautiful mahogany hardwood floors and plenty of natural light flow throughout the home's open, airy layout. 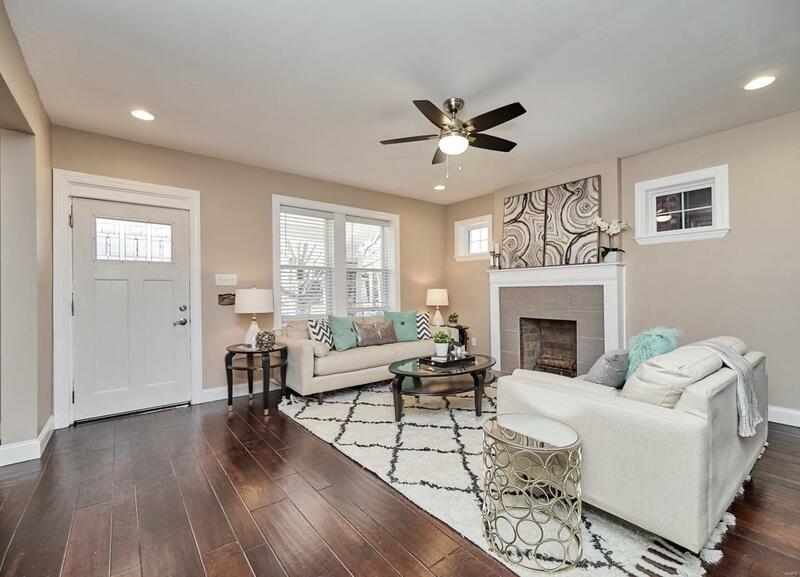 Other special highlights include chic recessed lighting, new zoned HVAC, new plumbing, new electrical,new roof, new windows, custom tiled bathrooms (one with 6-ft whirlpool tub, one with double bowl). Updated Gourmet kitchen will inspire your inner chef with its granite counters, white shaker style all wood soft close cabinetry, stainless steel appliances, and attached breakfast nook.